We supply 50ppm Diesel at highly competitive wholesale prices for individuals, fleets and small companies. 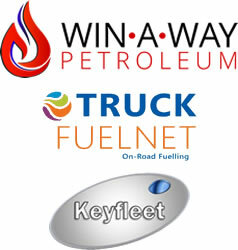 Clayville Truckers Junction is a preferred site for both TruckFuelNet and KeyFleet. CONTACT US FOR BULK PRICES! !